At this point James Reynolds' series Last Suppers has made the blog rounds. Even so I couldn't help but mention it myself. 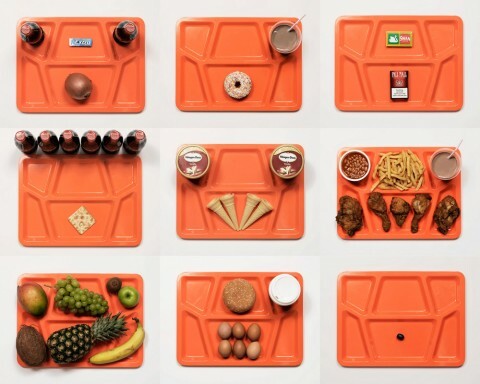 His photographs capture the requested final meals of prisoners on death row. The images are stylistically stark and interesting, but when you consider the human connection to the project it's also moving. To see these pictures in full size please visit his site. You may also recognize his Far Foods series which has also been garnering some attention.